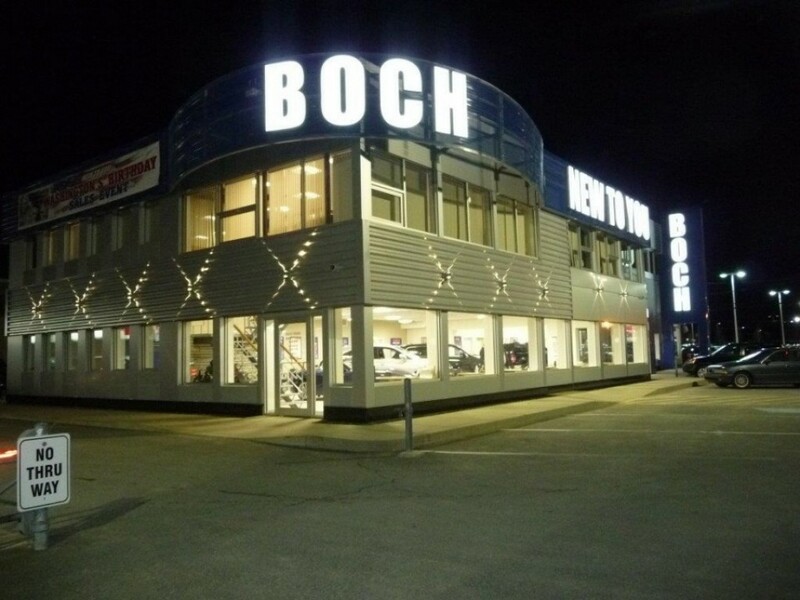 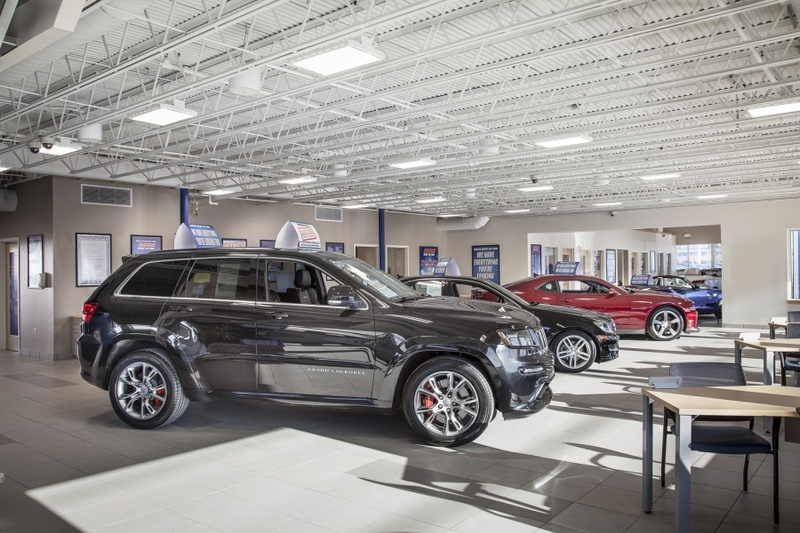 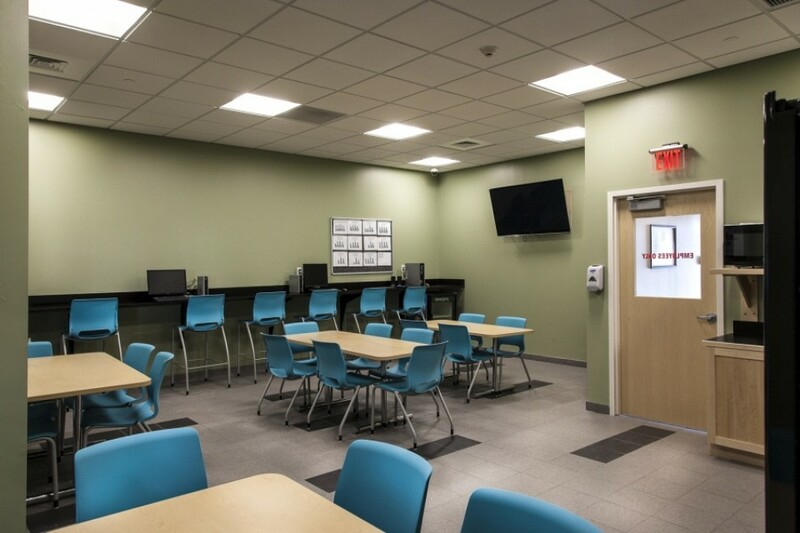 BWK Construction served as the Construction Manager for this fast-track interior / exterior renovation of the Boch Enterprises New to You auto dealership. 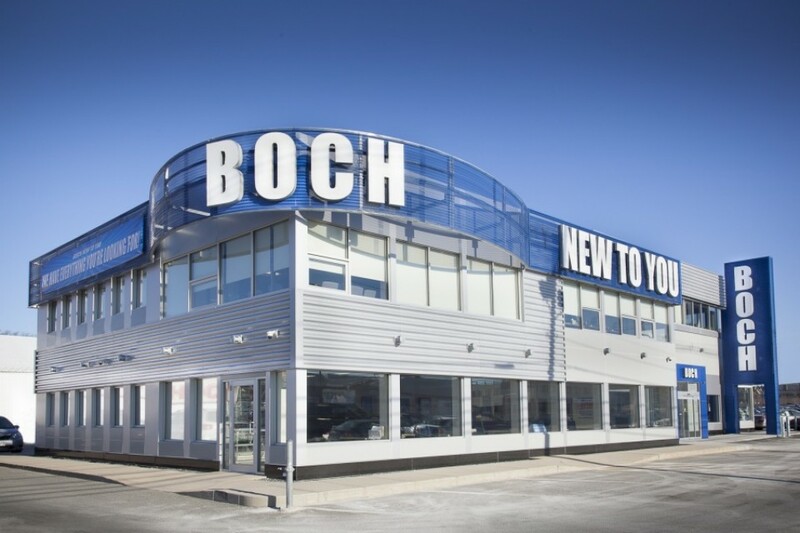 Working closely with the Boch team and select subcontractors, the exterior received new windows and metal panels for an updated new look. 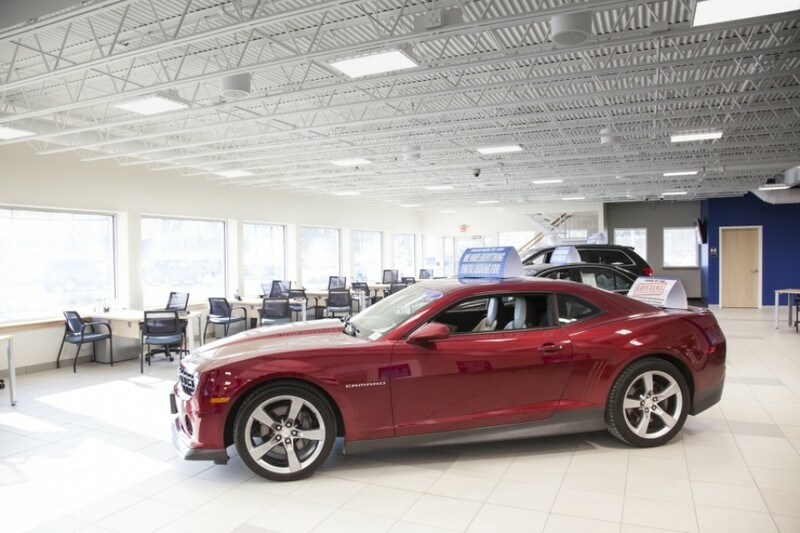 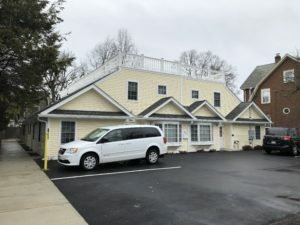 The interior received a complete gut and buildout of the first floor retail showroom, as well as a phased renovation of the occupied second floor offices.